Roger Federer faced a competitive start to his bid for a first Masters 1000 title win in Rome but managed to reach the third round of the tournament, where he will now face Kevin Anderson. The two will battle for a place in the quarter-final round of this pivotal French Open warm-up event. This is the third time they meet on the professional tour, with Federer leading the head-to-had series 2-0. 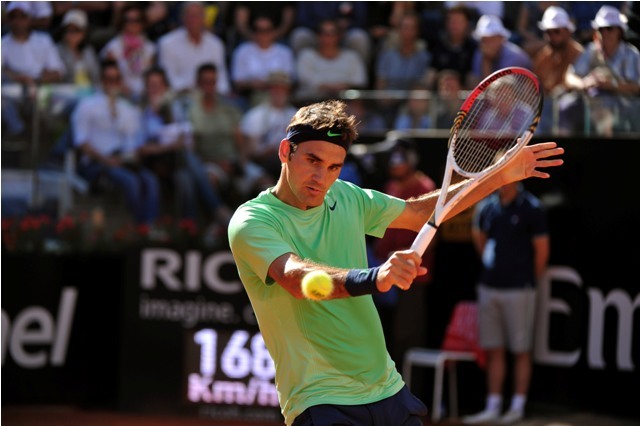 In a performance that resembled his 2014 Rome opener in no way, Federer worked his way past Paolo Cuevas to reach the third round of the tournament. 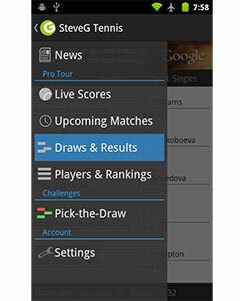 He defeated Cuevas 7-6(3), 6-4 to set up an intriguing third round encounter with Kevin Anderson. Federer struck eight aces, and faced no break points en route to the victory. Kevin Anderson’s opening round match on Tuesday lasted a total of 16 minutes, as Philipp Kohlschreiber retired down 0-3 in his second round match against the South African. During that short time, Anderson hit four aces and won all eight of his first service points. This marks the third time they meet on the professional tour, with Federer winning their first encounter 6-4, 6-4 in Paris last year and the second encounter earlier this year at Indian Wells. Federer has the advantage in experience and court savvy but will need to remain focused to ensure that he does not fall to the big serves of Anderson.